@A Blunt Object, Ant Man and the Wasp almost contained a scene where Luis recapped the airport fight from Civil War. @LorienNine, Frankly, I'd be upset if they didn't. @CuteLittleDevil, I can’t even remember his name, but he’s gonna beat Thanos. @Ewok612, no he’s gonna distract thanos with a story into loosening them cheeks for the plan to work. 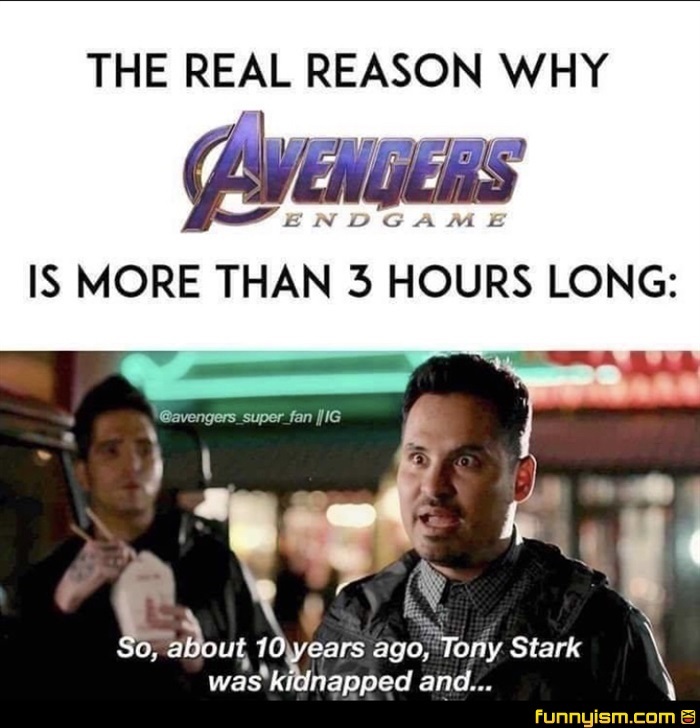 No the real reason is the 2 hour graphic scene of antman doing the deed.